Bigger than it looks! Luxury Remodel in Fantastic Location! 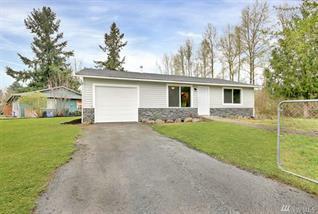 Complete Remodel = NEW Roof, Windows, Int/Ext Paint, Garage Door, Cabs, Flooring, Lighting, Fixtures! Large Liv Rm overlooks front yard, Kit w/new Modern Cabs w/Crown Molding & Pulls, Granite Slab Counters w/tile backsplash, Laminate floors & Stainless Appliances. Master Bed w/En Suite Bath! 2 other large Beds w/Full Bath w/custom tile surround tub/shower & laminate flrs. Laundry Closet. Right next to Jenkins Creek/Walking Trail. Hurry!